Created for the Edinburgh International Festival, and funded by Virgin Money. 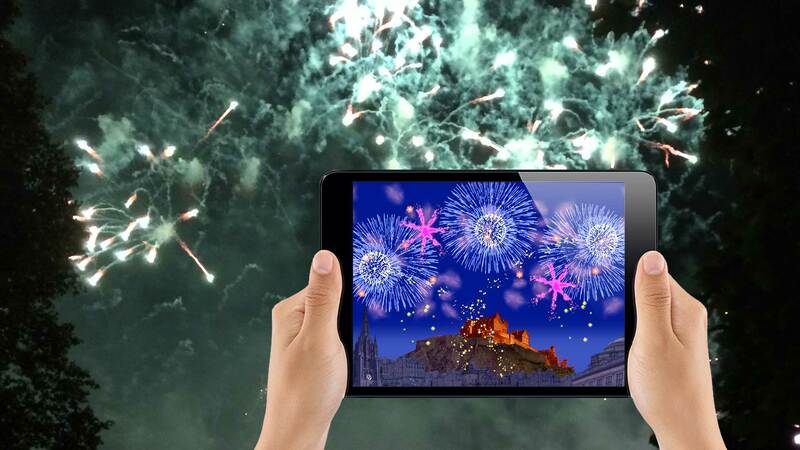 A free app designed for kids & adults alike – go on have a go at creating your very own fireworks concert!. Hippo Seasons lets kids explore the four seasons. Crunch in leaves! Roll a snowball! Plant bulbs! Mow the lawn! Fun exploratory play to educate and entertain. White invites you into an enchanting world where eggs fall from the sky and colors come to life. Based on hit children's show White, this digital toy is especially designed for early years children and their parents to enjoy together. 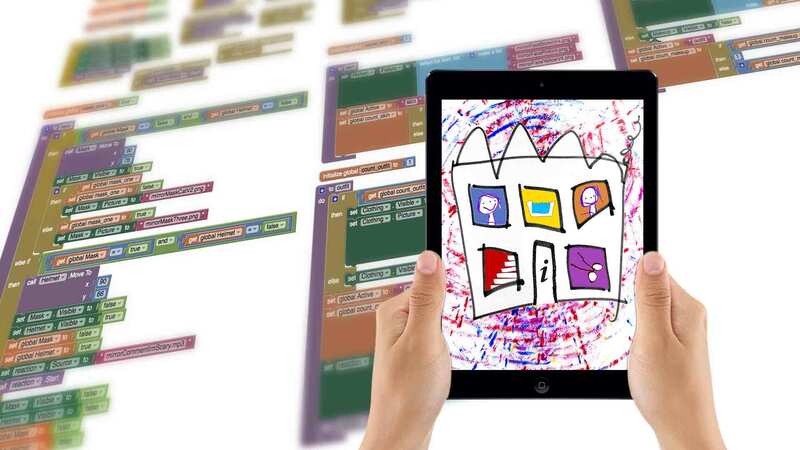 Hippotrix are passionate about designing quality apps and related media, we place a high value on product research and have a solid history of media production & education. Feel free to contact us – we love what we do.